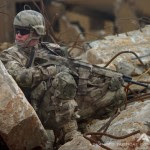 The US4CES Alpha family of camouflage patterns has been covered extensively here for the U.S. Army Camouflage Improvement Effort as it was one of the four sets to make it to the final evaluation phase. 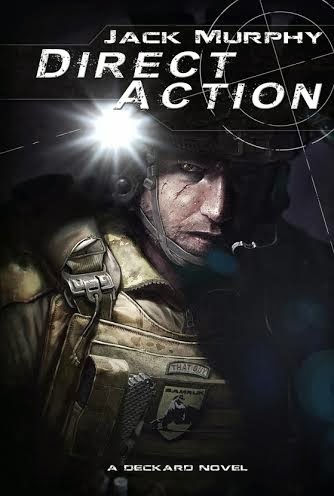 The U.S. Army has not made any formal announcement as to the results, however HyperStealth has now reported that the US4CES Alpha Patterns have now been released by ADS Inc. to be available for use by Canadian Special Operations Forces. The key focus is on the transitional pattern as the CADPAT TW and AR patterns are already utilized for Temperate and Arid regions respectively, but they have free reign to choose what they needs. No formal announcement has been made by CANSOFCOM, so they are merely opening up the options available. 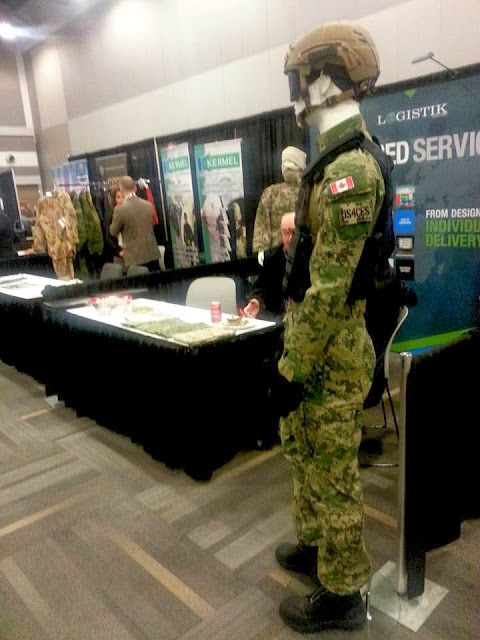 The US4CES Alpha Transitional Pattern is now on disply at the Logistik Unicorp boot at the Ottawa Convention Center through tomorrow for the Canada Soldier Systems Showcase. Additional patterns can also be seen onsite. Brig. Gen. Lashkevich (Ret.) 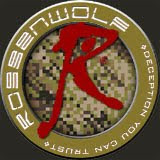 is on hand to provide further information concerning the camouflage. No further details have been provided in regard to the patterns potential commercial release, but we are certainly curious as to what may come from the camouflage given its extensive exposure from the U.S. Army Camouflage Improvement Effort.